With gift wrap and personalised message options available (on Greeting Cards too), alongside our signature handcrafted gift box, look no further for your every gifting need. All items come beautifully wrapped in complimentary luxury scented tissue papers within your parcel. 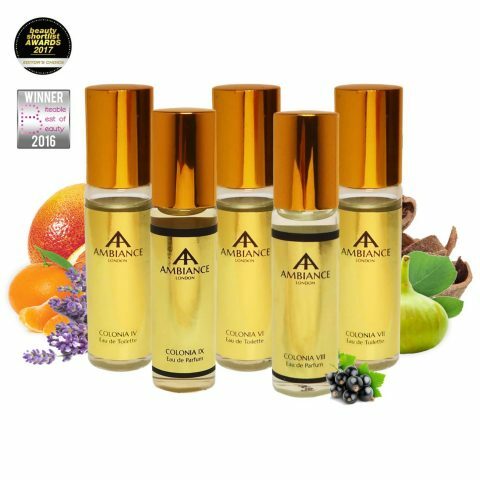 In addition, items can be gifted with complimentary Ancienne Ambiance signature hand-crafted luxury purple Gift Bags and Gift Boxes, or traditional gift wrap paper. 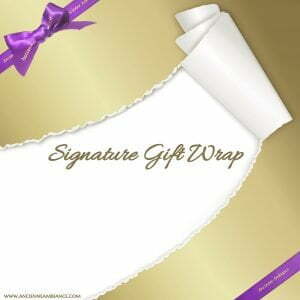 Traditional gift wrapping is with gold paper and signature satin ribbons. To request our traditional luxury gift wrap service, simply select this option on the product pages when adding your item(s) to the cart. You can also add a personal message to be printed and applied to a complimentary gift-tag, with or without selecting a Gift Wrap option. Alternatively, you may prefer to select a luxury Greeting Card (click here) to add-on to your order. An instant gift – no postage to think of and it’s unwrapped in just a click! Create your own Ancienne Ambiance Gift Card amount to purchase for someone special and voila… it can be sent directly via email or to your own email address for gifting. 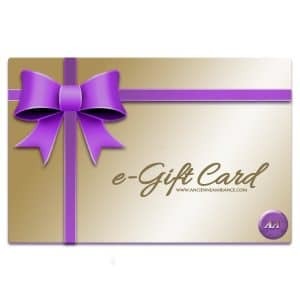 To purchase Electronic Gift Cards, click here. Redeemable over a one year period and against all Ancienne Ambiance goods. Please note: Gift Cards are non refundable and non transferable. 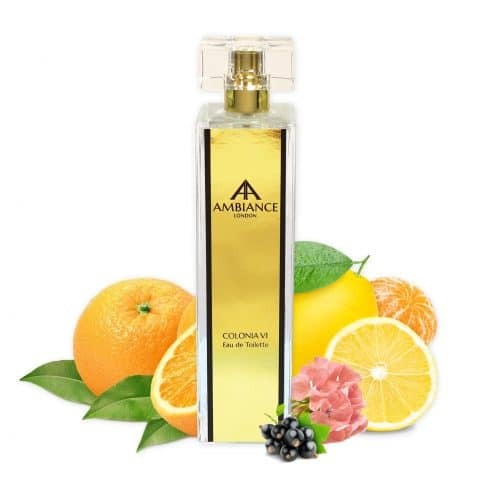 Ancienne Ambiance gift cards and fragrance items make perfect gifts to reward achievements or place in goodie bags. Our candles, in particular, make great decorative aids and can enhance any special occasion – from launch parties to weddings. We also create bespoke candles and supply several companies across the world with personalised candles and customised gift packages. Please email sales@ancienneambiance.com or complete our Contact Form and we will happily assist you with your particular needs.